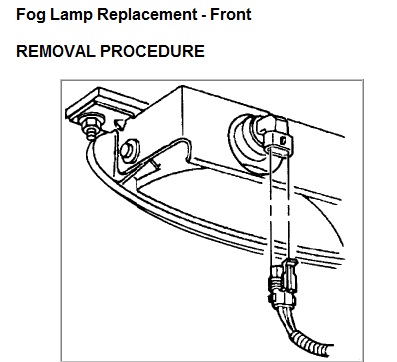 Technical Car Experts Answers everything you need: How to Replace Fog Lamp on Buick Regal? 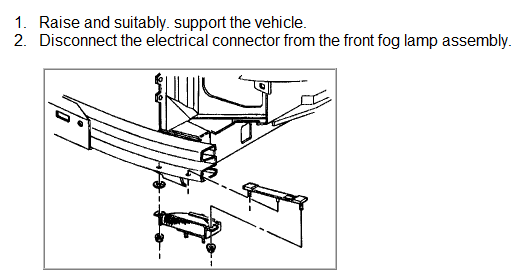 To access the back of the fog light, there is a small panel under the front bumper that you will need to removed. This is held in place with a couple screws, then it will come out easily. Rear turn signal not working on 2008 Ford Escape?